Diffusion requires a concentration gradient. There needs to be a measurable difference in concentration from on area to another. An example of this is the movement of carbon dioxide out of all cells. Dialysis Is where small solute particles but not big particles can pass through a selectively permeable membrane. This results in the separation of large and small solutes. Solutes diffuse from blood vessels for example but proteins do not. Osmosis is the movement of water through a selectively permeable membrane, in the presence of at least one impermeable solute. The diffusion of water by osmosis, into and out of cells corrects a water imbalance. Facilitated diffusion is the diffusion of particles through a membrane by means of carrier molecules. This is how glucose moves into most cells. Active Transport is the movement of solute particles from an area of low concentration to an area of high concentration (up the concentration gradient) by means of a carrier molecule. In muscle cells the pumping of nearly all the available calcium ions into special compartments or out of the cell using the energy from ATP provides an example of active transport. 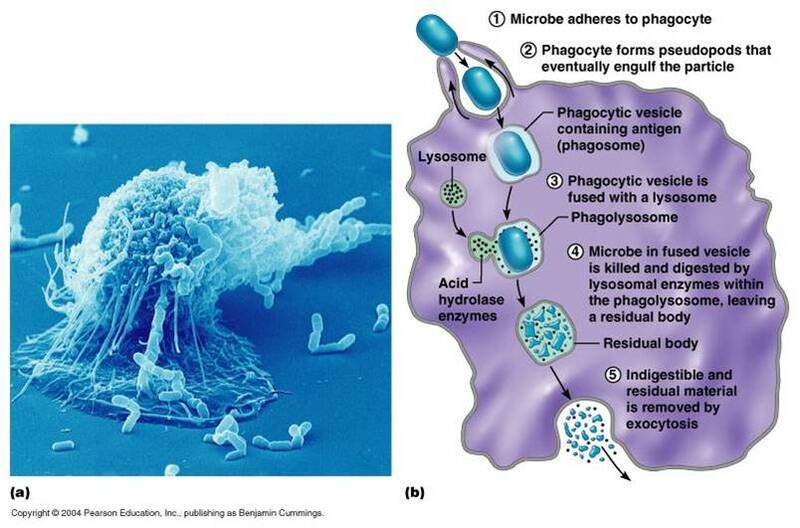 Phagocytosis Is the movement of cells or other large particles into the cell by trapping it in a section of plasma membrane that pinches off to form an intracellular vesicle. Exocytosis is the movement of proteins or another cells products out of the cell by fusing with a secretory vesicle. An example of this is the plasma membrane secretion of the hormone prolactin by pituitary cells. Pinocytosis is the movement of fluid and dissolved molecules by trapping them in a section of plasma membrane that pinches off to form an intracellular vesicle.